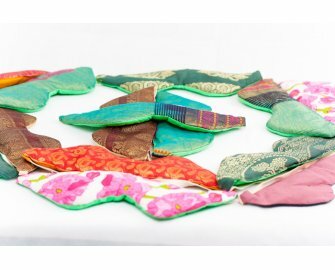 Join a circle of Love! 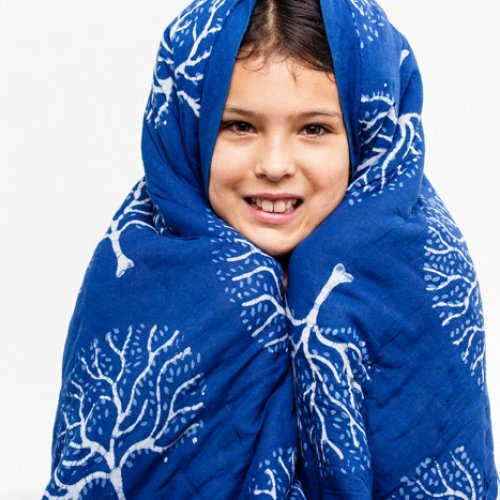 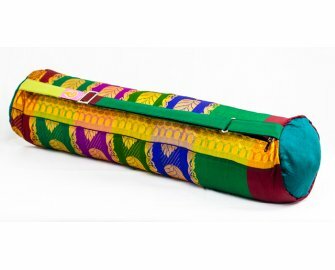 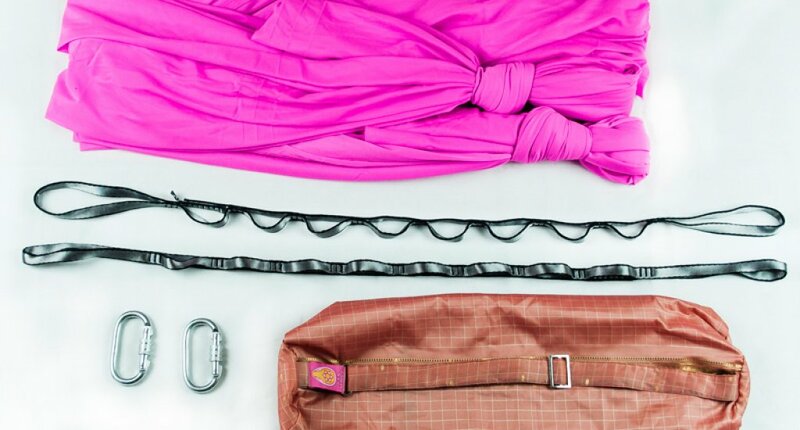 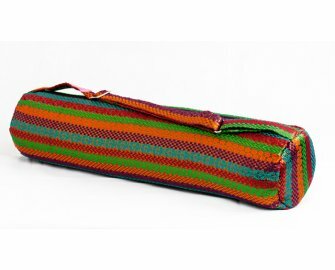 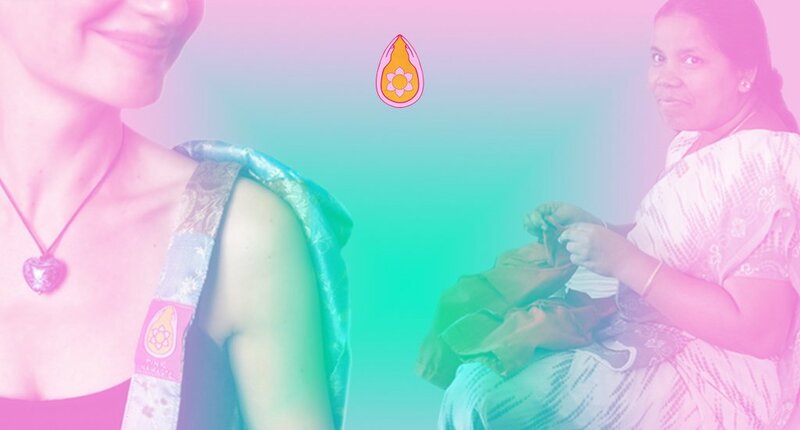 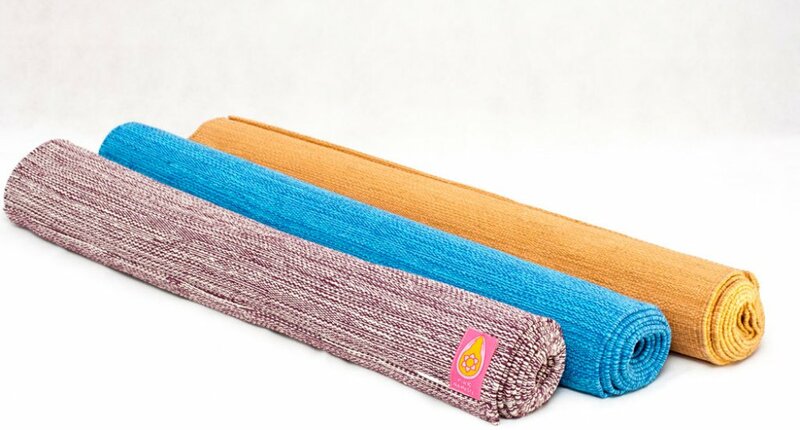 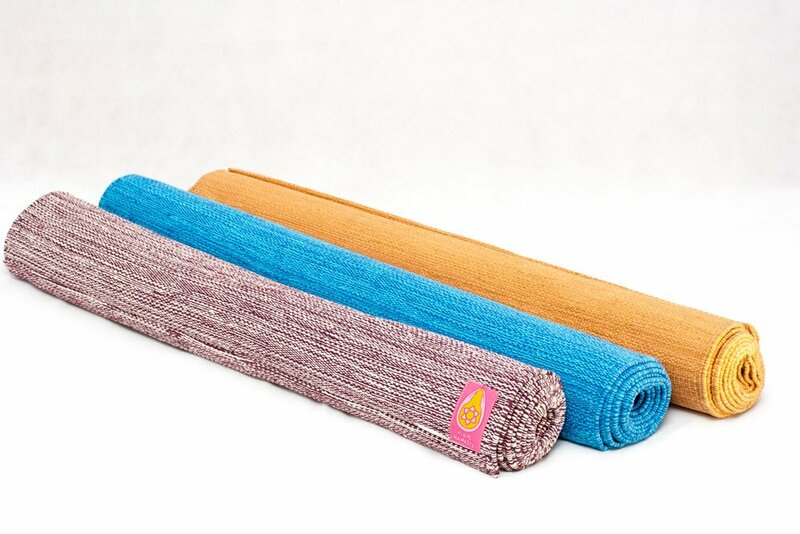 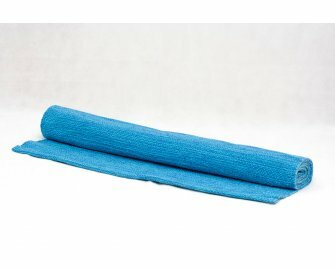 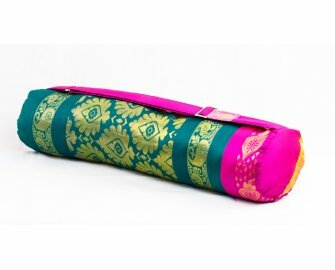 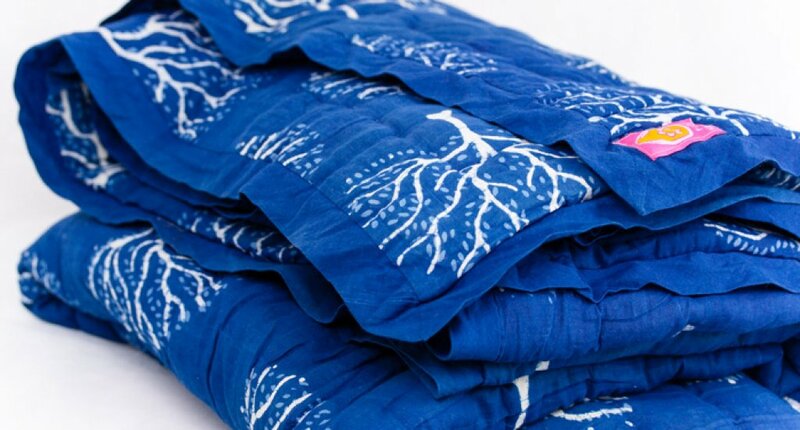 2015 Circle of Love Yoga Bags -special edition- Recycled Saris! 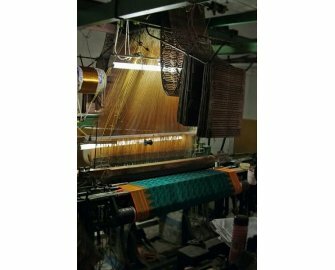 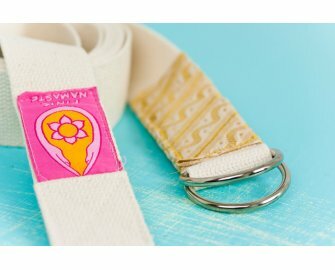 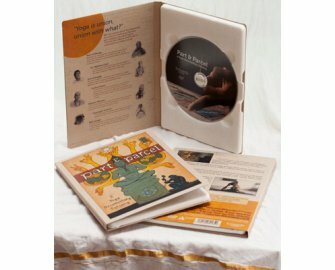 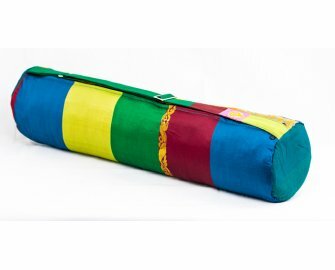 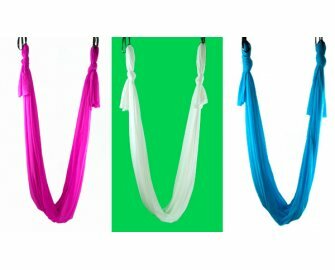 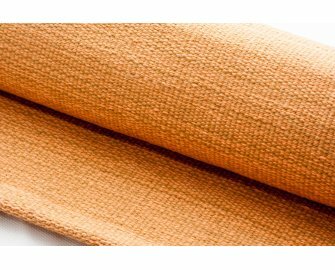 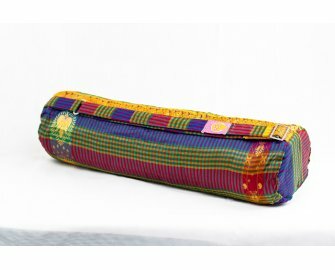 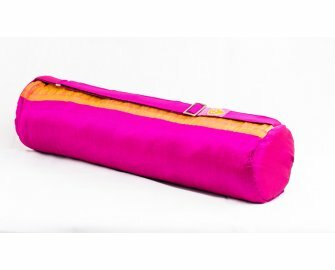 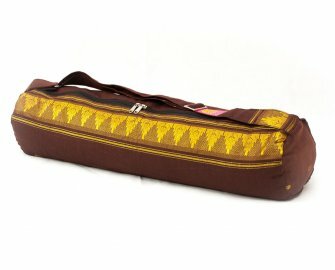 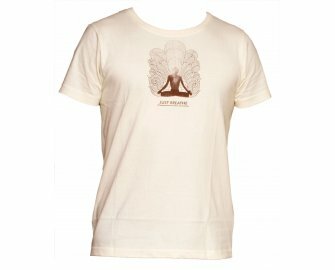 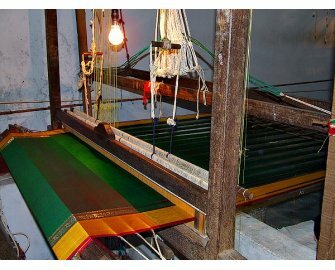 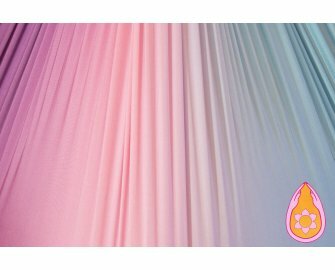 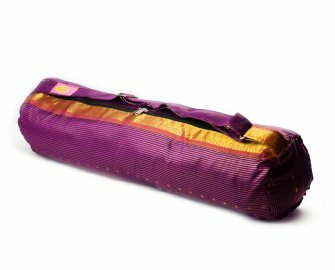 2017 Circle of Love Yoga Bags -special edition- Ellampillai Handloom! 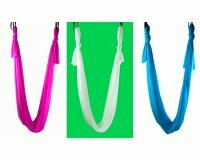 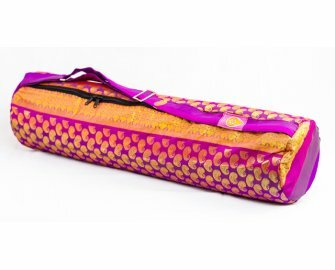 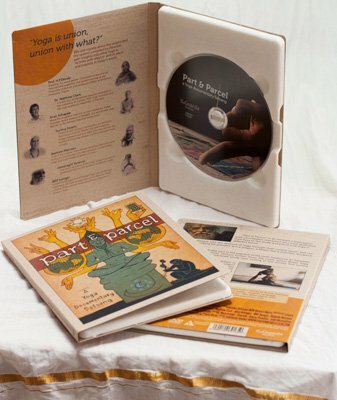 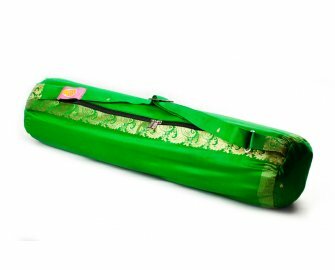 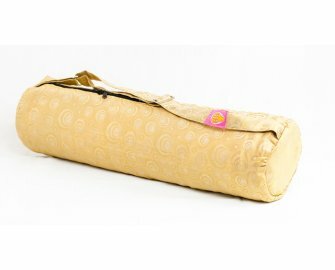 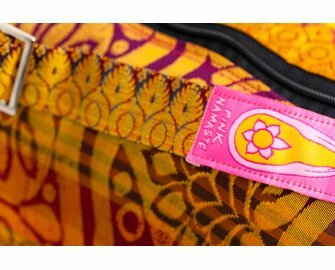 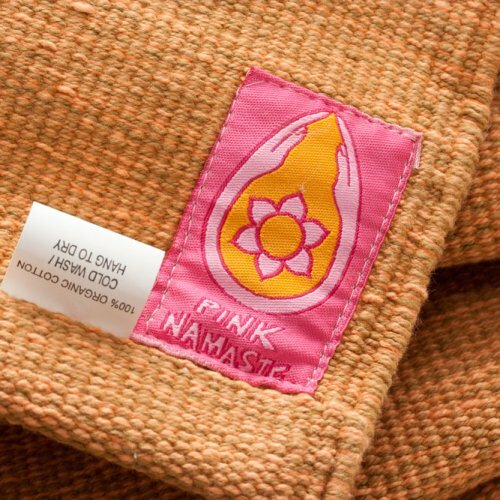 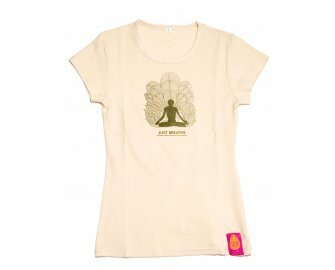 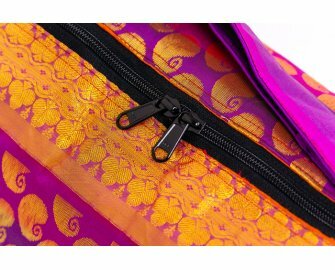 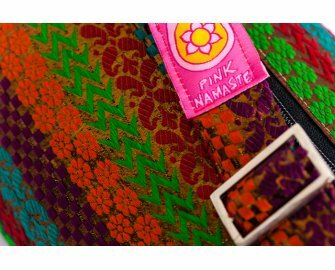 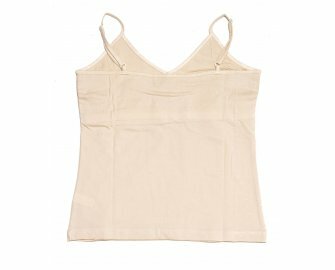 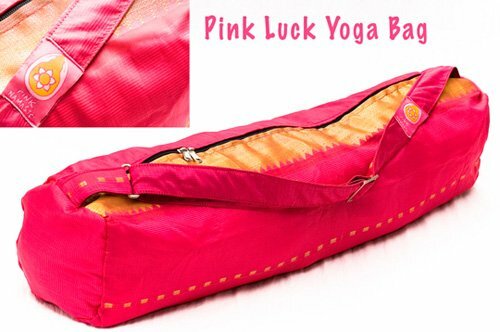 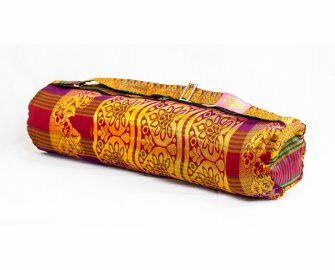 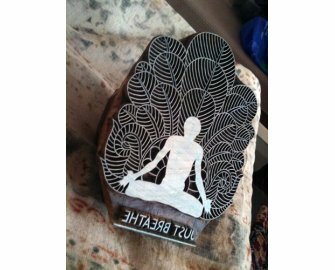 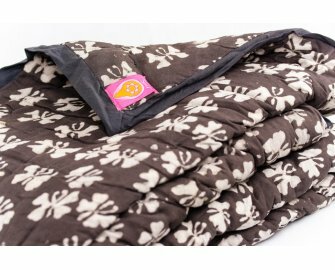 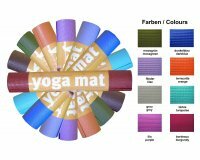 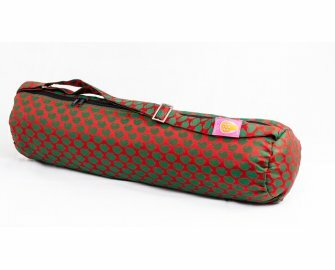 2016 Circle of Love Yoga Bags -special edition- Recycled Saris! 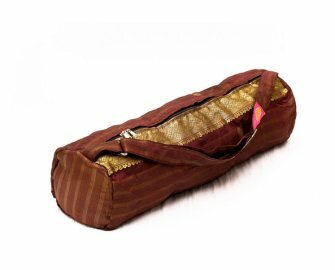 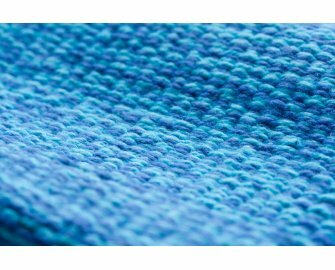 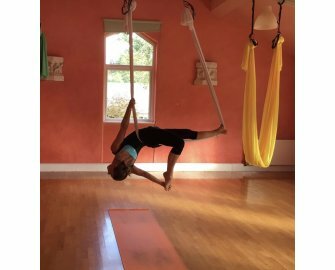 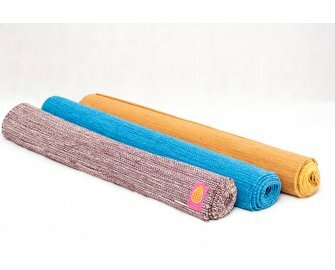 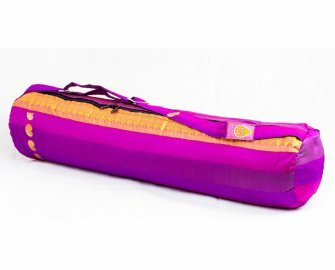 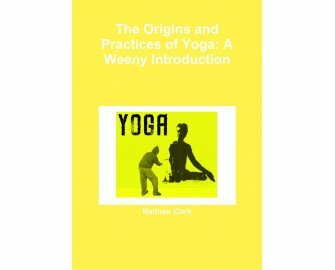 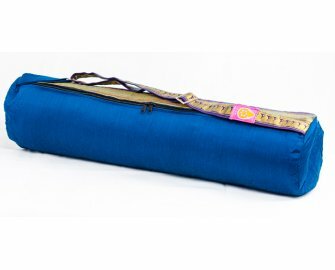 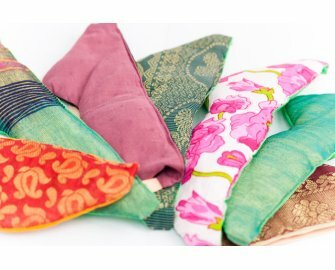 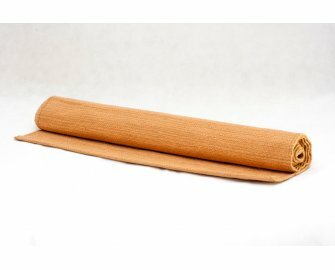 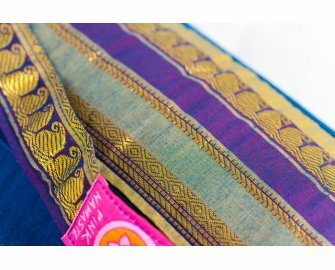 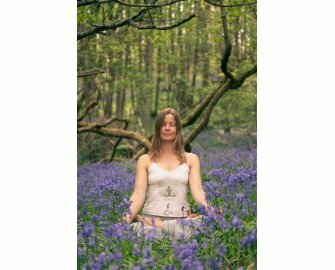 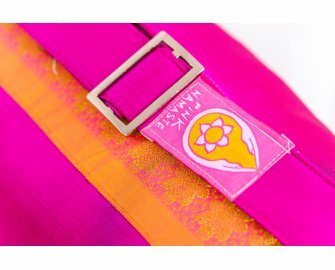 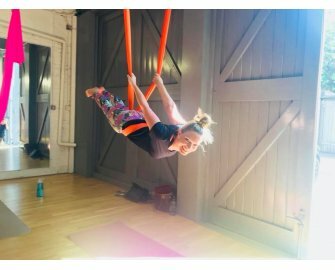 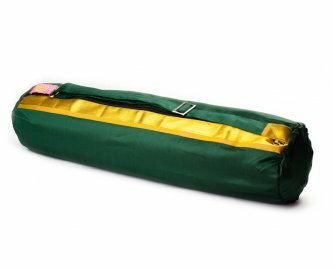 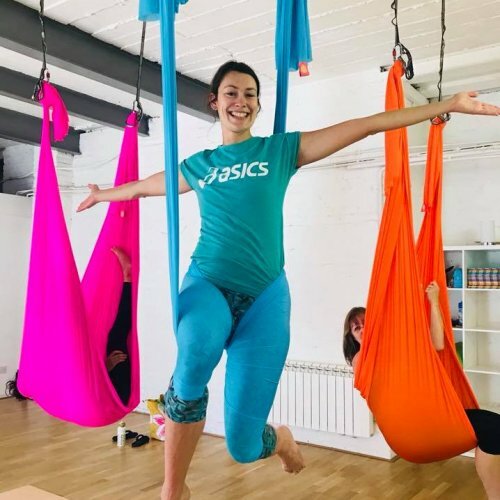 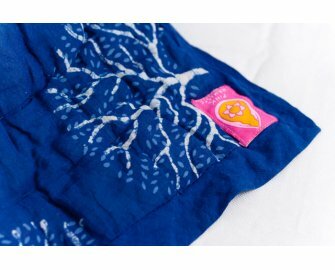 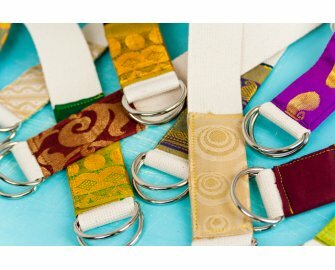 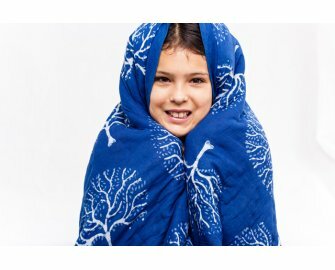 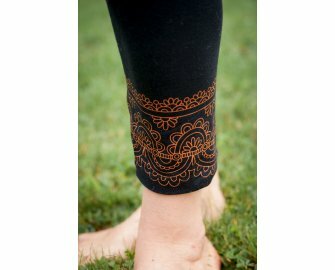 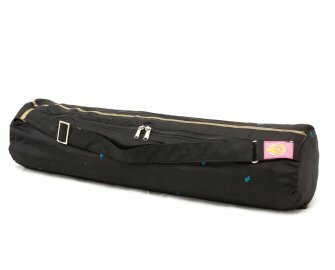 2017 Circle of Love Yoga Bags -special edition- Recycled Saris!